Andrea Abrahamson left ministry with no plans to return. The departure occurred shortly after finishing an MBA at Cornerstone University in Grand Rapids, Michigan. Abrahamson eventually found her way into The Wesleyan Church (TWC), where she felt a call toward church planting. 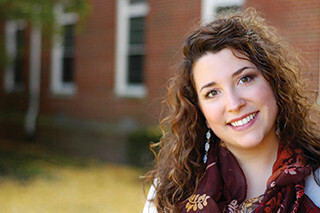 She enrolled at Asbury Theological Seminary to study church planting, but the thought of planting a church was unnerving, eventually leading her to seek employment at an established church upon graduation. 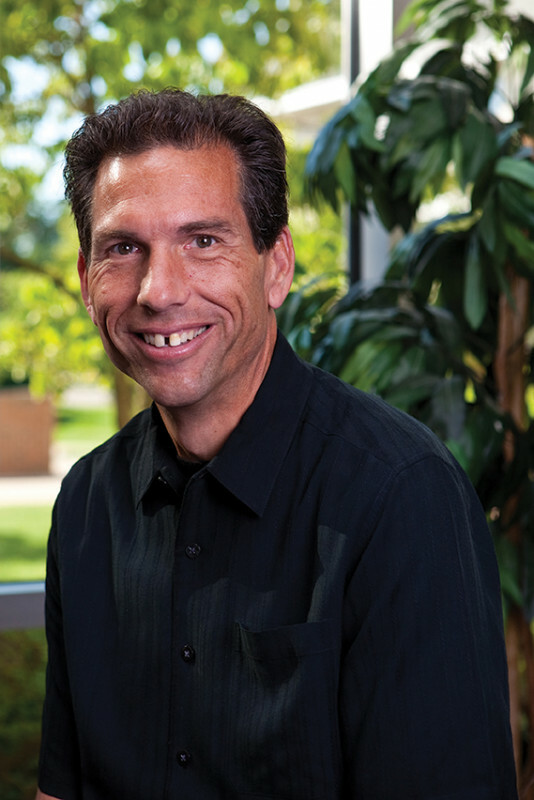 Around this time, Dr. Ed Love, now TWC director of Multiplication, began noticing the absence of churches in the Greater Lansing, Michigan, area. Love and Chris Conrad, West Michigan District superintendent, started to imagine how God might meet the need for churches within Lansing. God made it very clear where I should be planting—and made it clear that the time was now! After identifying the need for discipling communities, Love and Conrad began praying for a network of church planters who could support each other as they attended to the spiritual needs in Lansing. They named this burgeoning network, The Lansing Initiative (TLI). Having grown up in the thriving Grand Rapids community and having moved on to a career in an established church, Abrahamson was seemingly an unlikely candidate to move to Lansing. Though her call to plant a church was suppressed for a season, “God made it very clear where I should be planting—and made it clear that the time was now! Since moving to Lansing in September of 2017, Abrahamson’s read on the cultural landscape has changed her engagement with Scripture. The people God has brought into these conversations have been demographically surprising to Abrahamson. As the launch team leans into God’s activity in Lansing, they hope to see discernible changes in their community. As The Wesleyan Church places an emphasis on transforming presences in every ZIP code, The Lansing Initiative is a model for missional communities. “TLI is another sign of what we’re trying to do, which is win people to Jesus and to believe God for greater things: not just for what we can produce, but for supernatural things,” said Conrad. Under Abrahamson’s leadership, Transformation Church’s launch team continues to work, pray and befriend their neighbors as they prepare to launch their first service in September 2018. In all the areas I’m feeling inadequate, I’m realizing how adequate God is.